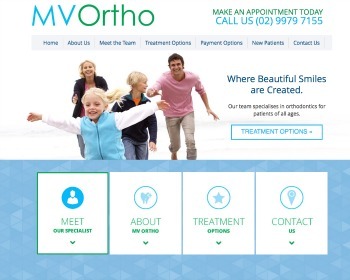 MV Ortho Dental Website | Just Launched! At MV Ortho, our highly professional team focuses only on orthodontics and nothing else! We are specialists in Invisalign, Incognito (lingual braces), ceramic braces and metal braces.